What? Another trailer?!? 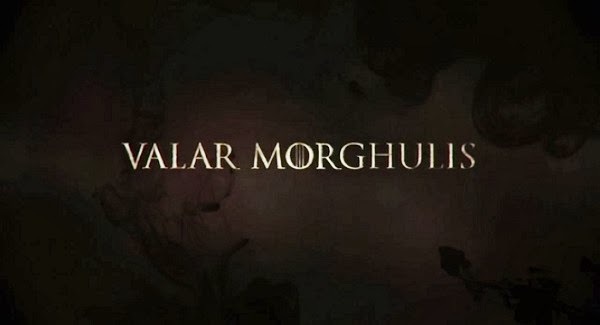 Stark vengeance, Lannister debts being paid, and Valar Morghulis. It's all here, it's action packed, and it's 7 weeks away.